Chelsea PTO. We stock the complete line of Chelsea power take off models and parts. Whether you are looking to replace, repair of add a Chelsea PTO to your truck, we can assist you. From looking up repair parts to configuring a new install, just give us a call. We are here to help. 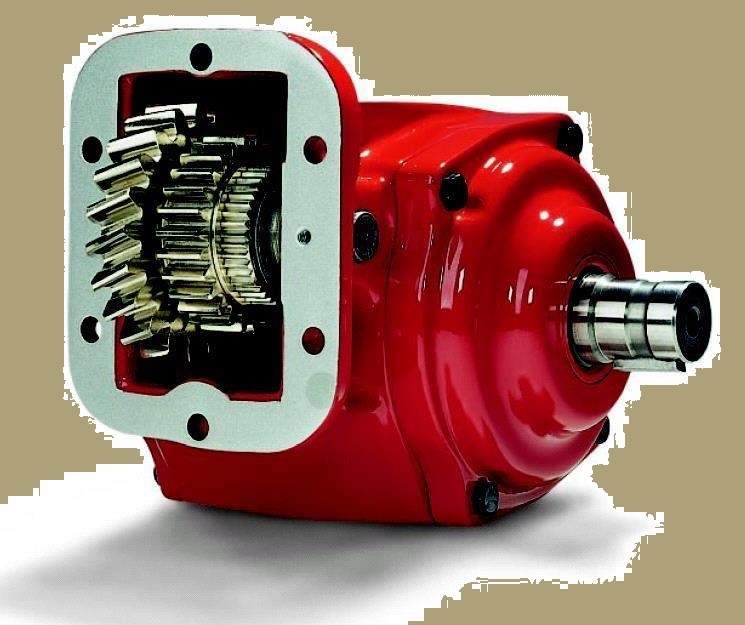 Chelsea Power Take-Off (PTO) products for the work truck, refuse and industrial services markets are available with a wide range of speed and output options to work with all types of hydraulic pumps and shaft drive powered equipment of all kinds. Models include: 6, 8 and 10-bolt configurations. Download parts breakdowns and parts lists in PDF format (above) to assist you if you need to repair or rebuild yours. Options include cable and lever shift, air and electric over hydraulic shift, constant mesh for equipment needing power on the move, over-speed control systems and all types of flanges for direct mount hydraulic pumps. Drive-shaft options for blowers, water pumps, product pumps and generators are a few examples of what can be designed for your application.